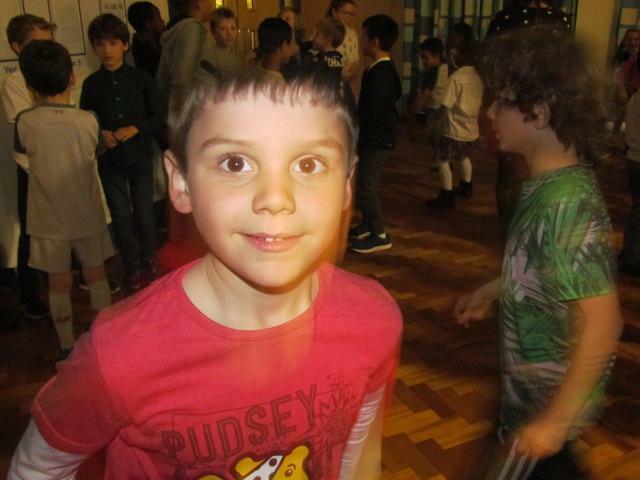 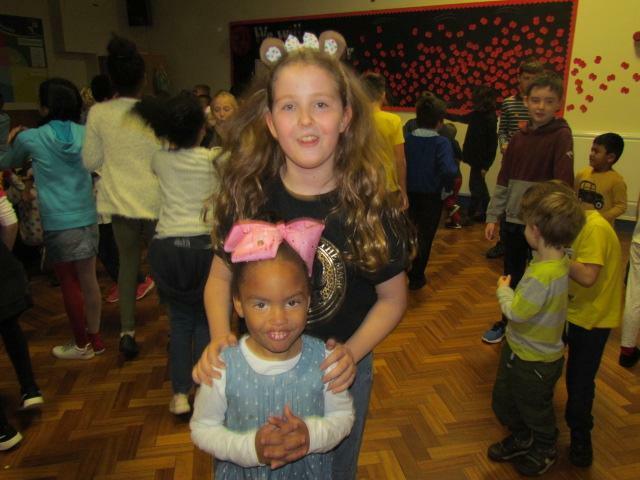 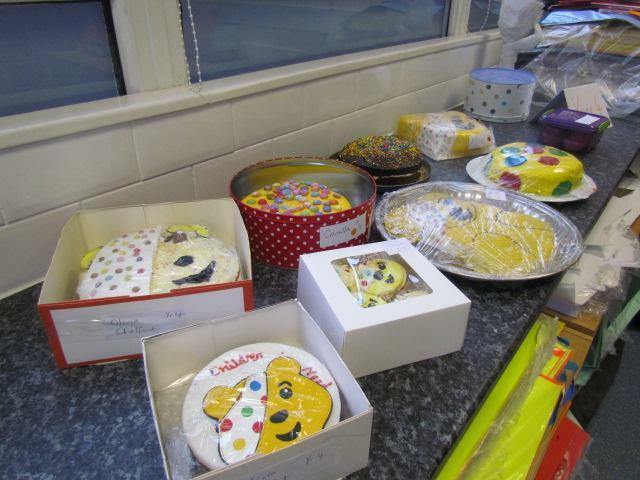 Children In Need day was a truly 'spotacular' event, here at St.Paul's, last Friday. 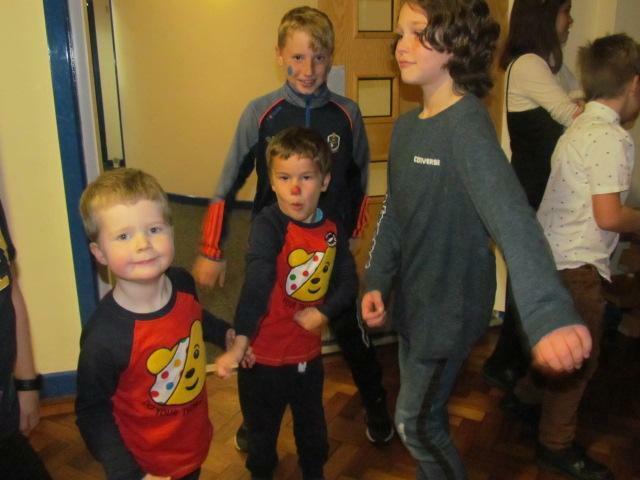 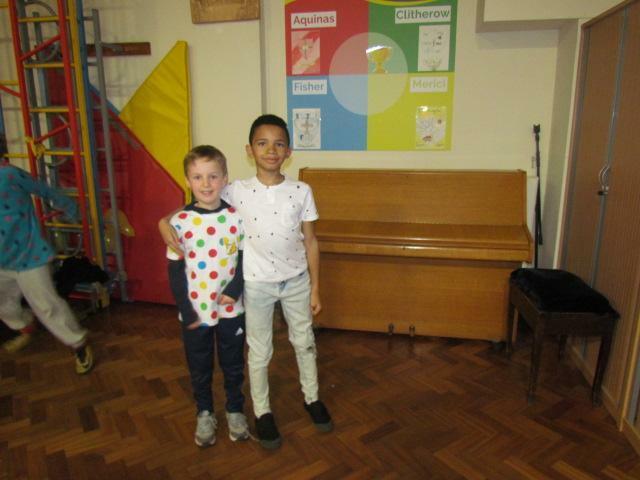 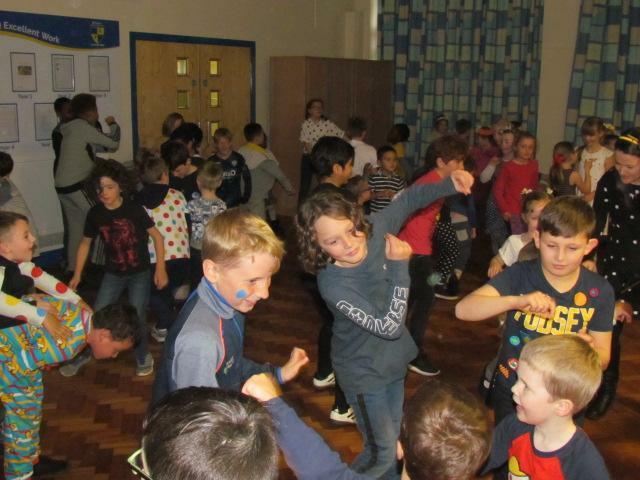 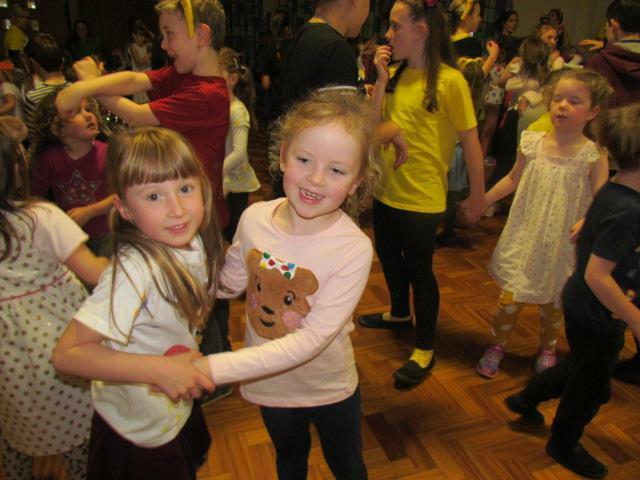 The children looked fantastic in their Pudsey Bear and Spotty outfits and had a great time dancing in the danceathon. 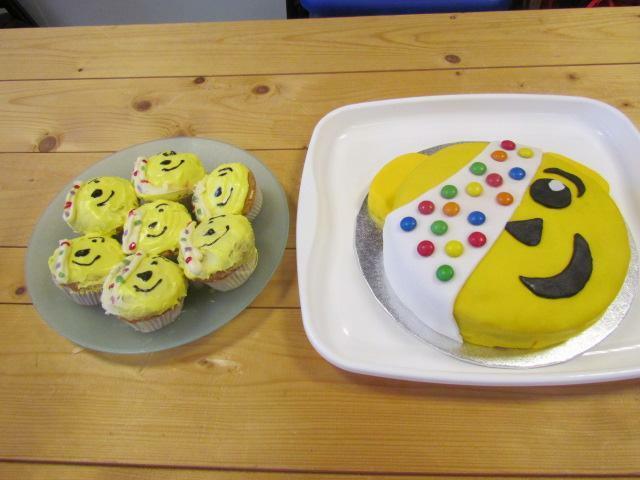 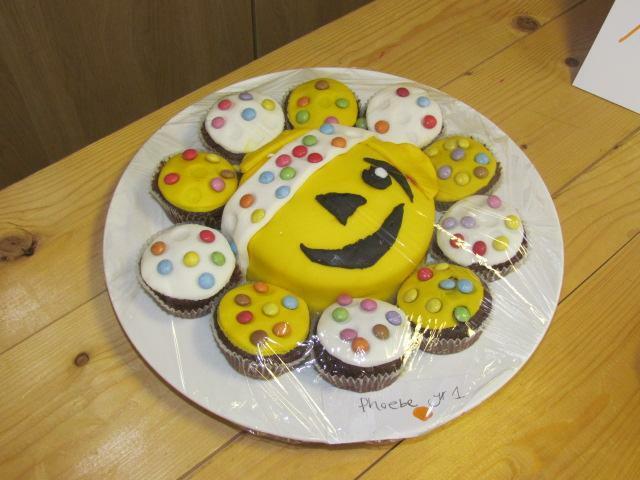 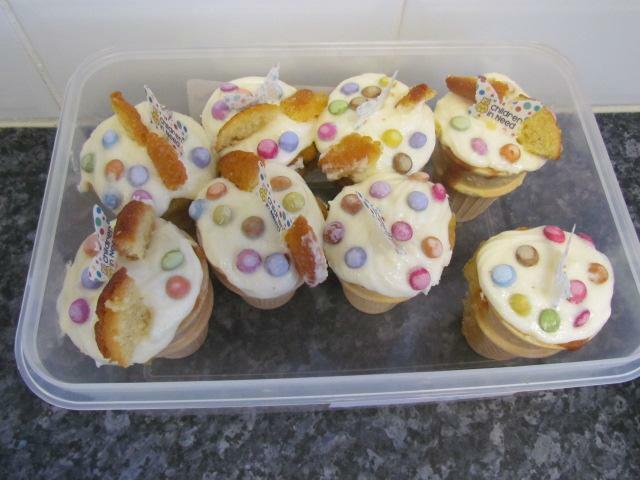 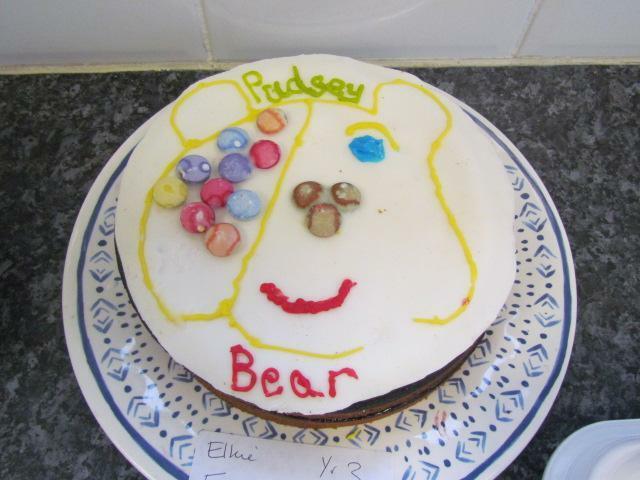 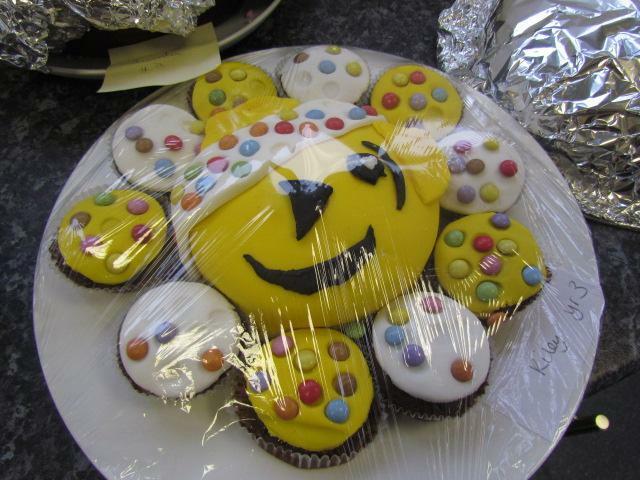 Thank you to all those who baked and created such wonderful cakes and buns for the Pudsey Bear competition. 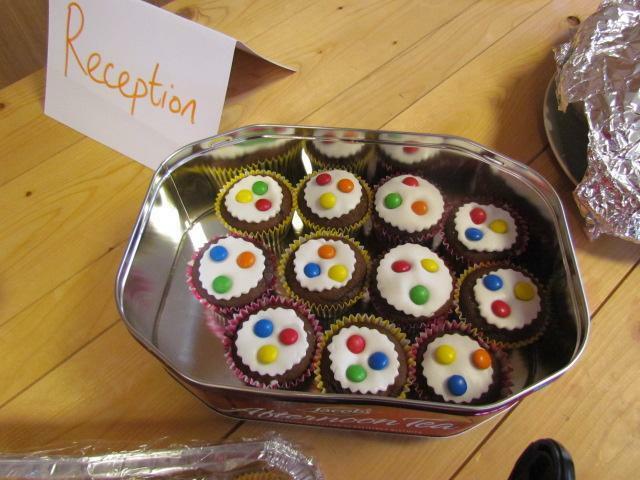 Many thanks also, for all the £1 donations and to all those who raised extra funds buying cakes and buns at the end of the day. 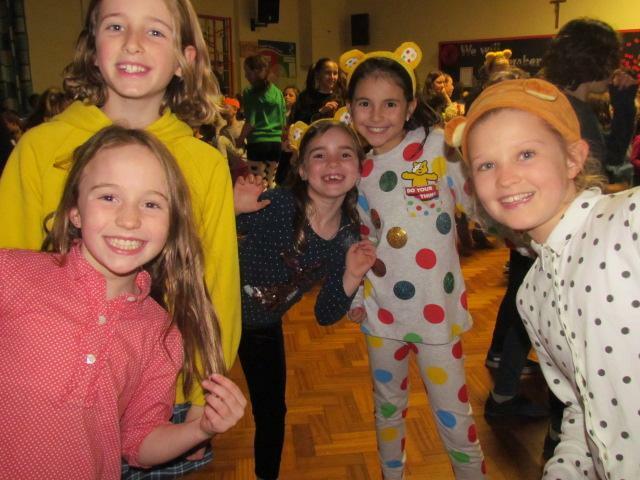 'Hats off' to our team of school councillors who were a real asset, organising and helping with the 'Bake - Off' and the 'Danceathon'. 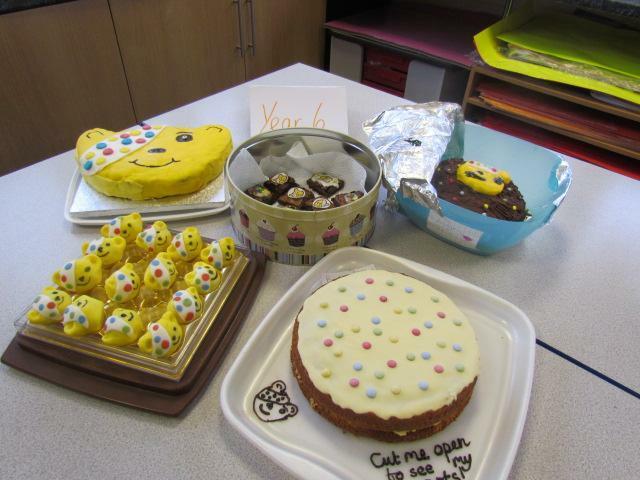 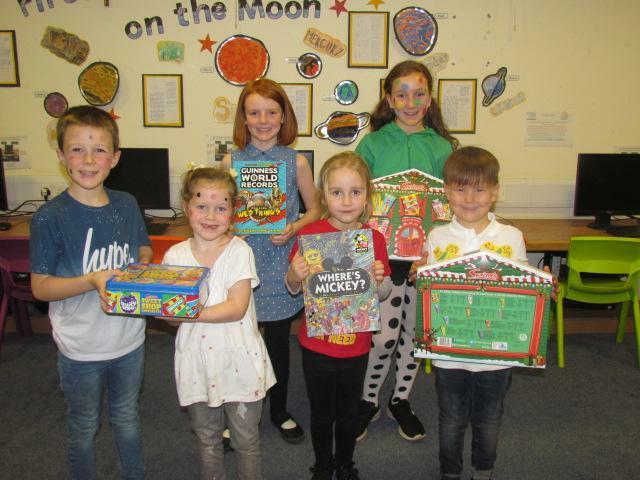 Take a look at the delicious creations and the winners of the Bake-off competition, for Keystage 1 and 2 and the family prize!